Taken out by Jockey M Ganeesh, the five-year-old by Showcasing was tested with a trot first on the inner sand track and then did a very strong canter on a tight hold on the main sand track looks well-prepared. Last start, Dynamic Eagle flashed home a creditable second to Southern Man in a Class 4 (B) event over 1400m last November. Resuming after a short spell, Dynamic Eagle will be partnered with Jockey M Ganeesh and should return to the winning circle this time out in Class 4 (B) event over 1500m in Race 4 on Saturday. RACE 3: Ausone cantered twice on the bit. RACE 8: Booster cantered and then was restrained on a tight hold to do pace work on the second round. 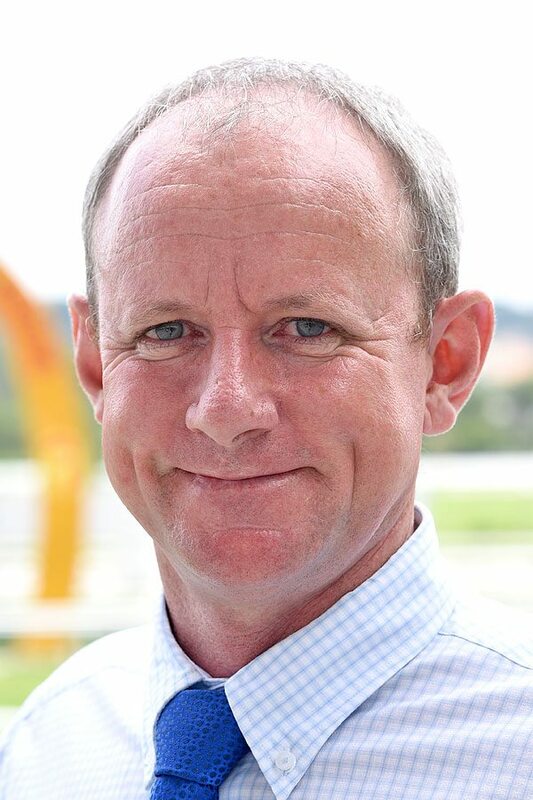 Champion Trainer Richard Lines’s last start winner D’ Great Swift is still in mint condition for a back-to-back victory in a Class 5 (A) event over 1800m in Race 2 on Sunday. On the track, the six-year-old by Gallant Guru was tested with two rounds of strong canter looking very well. Last outing, D’ Great Swift with Jockey KC Wong on board came with a pulverising run at the finish to beat JJ Star in a Class 5 (A) event over 1700m at this course early this month. 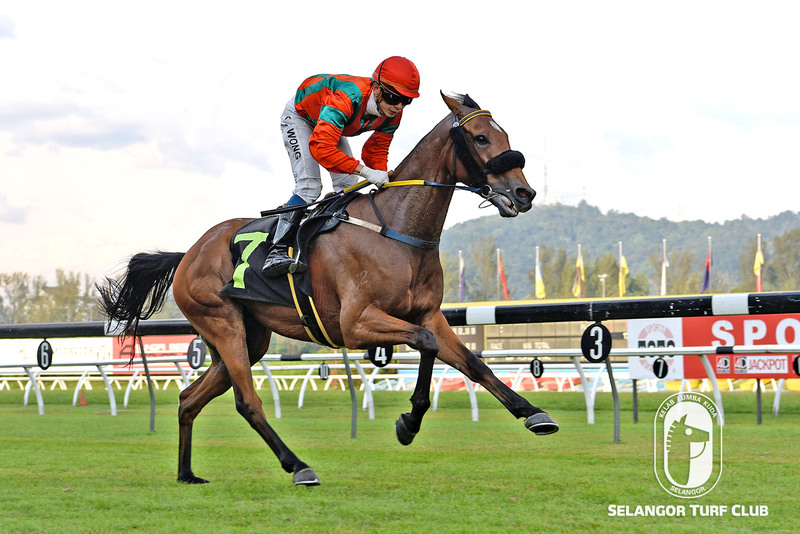 This time D’ Great Swift will be ridden by Apprentice CK Khaw and would be the choice of racing fans to win again. RACE 7: Condado trotted on the inner sand track and then galloped on the main sand track over the last 600m keenly in 41.4 seconds. RACE 10: Rainbow Fish cantered twice.